SAGE India Digest: What are the factors linked to vulnerability of women to HIV infection? What are the factors linked to vulnerability of women to HIV infection? There has been a considerable increase in the number of people encountering HIV AIDS since a long time due to which the National AIDS Control Programme (NACP) had introduced several interventions and prevention strategies targeting the people living with HIV as well as the general population. These efforts have yielded satisfying results demonstrating a reduction of 57 percent in the new infections reported annually (NACO, 2014). Despite all these achievements, the United Nations Programme (2014) on HIV/AIDS in its report mentions that India has a large number of people (third highest in the Asia-Pacific region) living with HIV and 51 per-cent deaths related to HIV/AIDS in Asia are reported from India. According to the World Health Organization (WHO, 2013), a major concern that deserves urgent attention is the increasing rate of infection among women; the number of women living with HIV is now coming close to that of men. Women and adolescent young girls appear to be more susceptible to HIV infection due to various biological and sociocultural factors prevalent in the Indian patriarchal society. Cultural norms, gender roles in society and reproductive tract infections (RTI) increase their vulnerability to the infection. Thus, there is a need to explore women’s issues separately in the context of HIV as the women in India are already in a position of disadvantage. 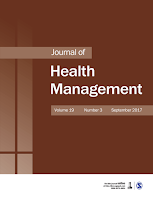 A recent article from Journal of Health Management aims to outline the factors linked to the vulnerability of women to HIV infection and to understand the challenges and possible management of HIV among women. The article is a theoretical endeavour to understand women’s experiences of living with HIV. This review primarily focuses on studies in the Indian set-up, but to further substantiate the arguments and describe the relevant concepts it also takes into account literature from other cultures. Women have to face numerous challenges after the infection, such as lack of social support, a higher level of stigma and discrimination, decreased quality of life, mental health issues and adverse coping. To prevent the spread of HIV among women as well as men, it is necessary to plan strategies which deal with the empowerment of women, education, and awareness regarding the vulnerabilities and knowledge and challenges of HIV infection. There is also a need to address the management of HIV among the infected and even those at risk. 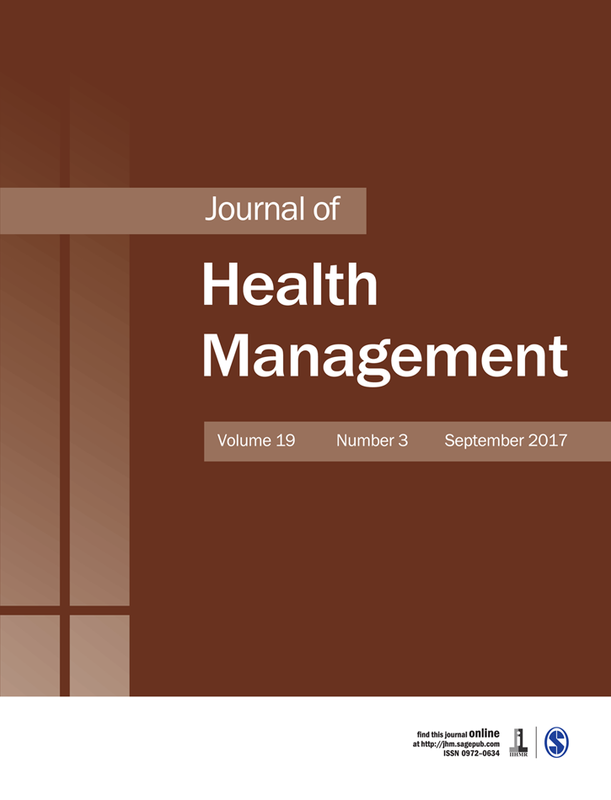 Register now to read full article from the Journal of Health Management! it is an informative post. The data showing the disease people encounter is shocking. We must make people aware of the risk of this disease and also treat an healthy environment for them.